I’ve been a bad blogger. The holidays came and went in a blur of wrapping paper and delicious, indulgent food. I cooked and baked and cooked some more, but I don’t have anything new to share. 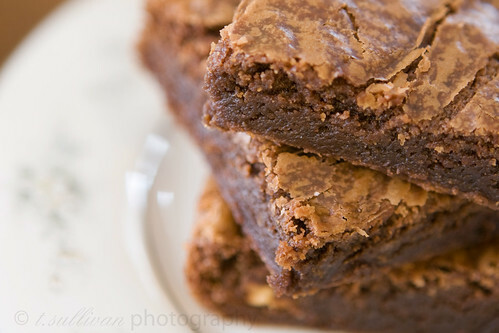 These brownies just edged out the #2 recipe to become the most popular post in 2009. And rightfully so! They dark, chocolate-y, and rich. Just looking at the photo makes me want to bake them all over again. Right now. 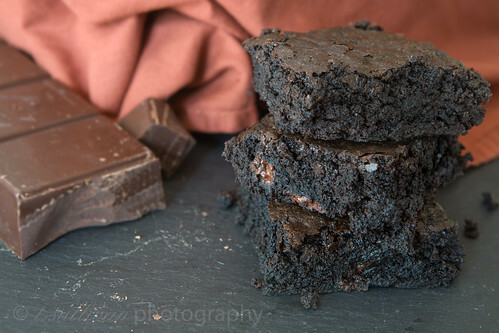 Coming in at #2 – more brownies! We have so much in common, you and I. I think we can both agree that if there’s anything that could make plain old brownies even better, it’s the addition of peanut butter and Nutella. And now for something savory! 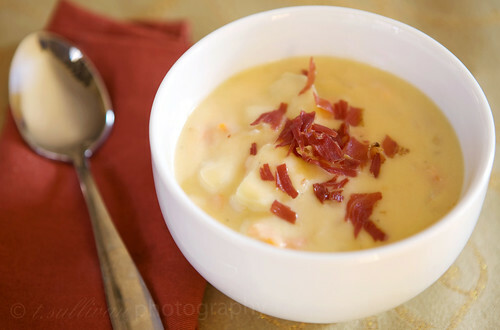 This cheesy potato soup is easy, versatile, satisfying and well, cheesy. Great for warming up on cold winter days. A homemade version of the classic childhood favorites. They won’t disappoint! 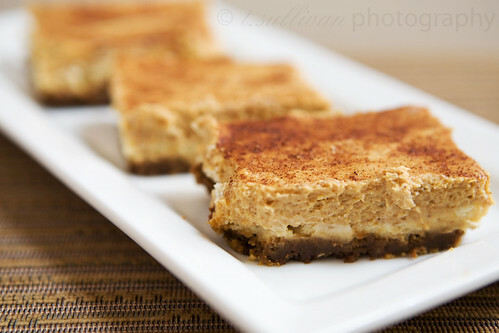 The smooth, creamy cheesecake with a hint of pumpkin is the perfect compliment to the spicy bite of the gingersnaps in these cheesecake bars. 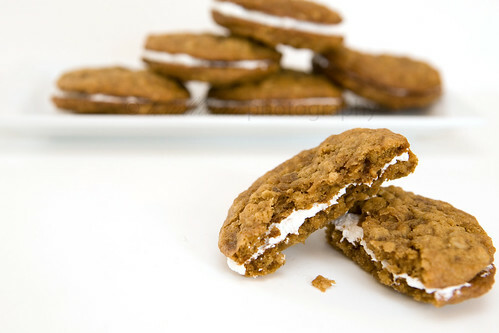 A fantastic alternative to pumpkin pie! Want more? Check out the Recipe Index for a categorized list of all the recipes featured on this site. I just found your website by searching for “chocolate bread pudding.” I’m so glad you did a round-up recipe – all these delicious-looking photos makes me really excited to come back to this blog and try out your recipes!